Are you looking for a special way to pay tribute to a loved one that has passed? 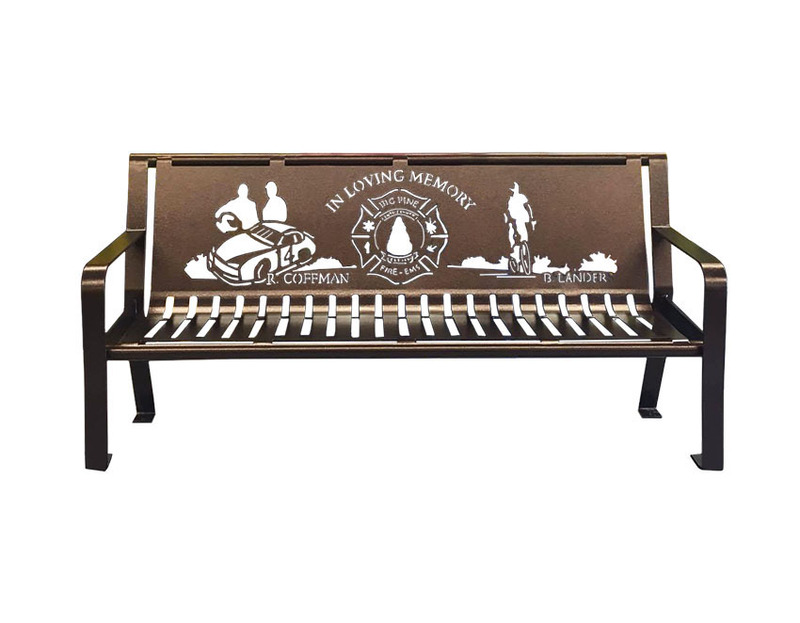 Bench Memorials are a unique way to honor their memories through images, inscriptions, and more. The bench can be placed in public parks, business fronts, historic downtown locations, and memorial gardens. To get started with your memorial bench order, give us a call at (801) 414-1724 or click the button below. Each bench memorial is fully customizable. This gives you the freedom to choose personalized fonts, images, and more. When starting your memorial bench project, be sure to email us your ideas. 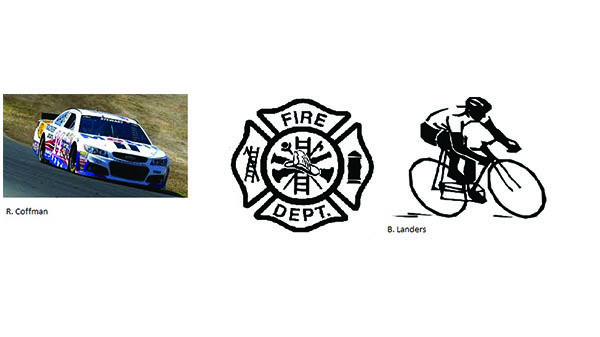 This could include photos, inscriptions, logos, etc. that you would like incorporated into the bench design. We accept a variety of formats including: word docs, illustrator / photoshop files, sketches on a paper, and more. Once our team has received your ideas, we get straight to work. They are very talented individuals that are capable of taking the design ideas and turning them into a laser cut compatible format. We then create a realistic proof that shows how the final bench will look. It is sent to you for design approval before manufacturing begins. The bench memorials are sandblasted, primed, and powder coated. This provides a durable finish that is resistant to chips, flakes, and scratches; preventing moisture from touching the bare metal. You can choose from our powder coated colors here. Each bench is laser cut from a single sheet of metal. The metal is then bent into the shape of the bench. This allows for the need of fewer welds; creating fewer points of weakness. 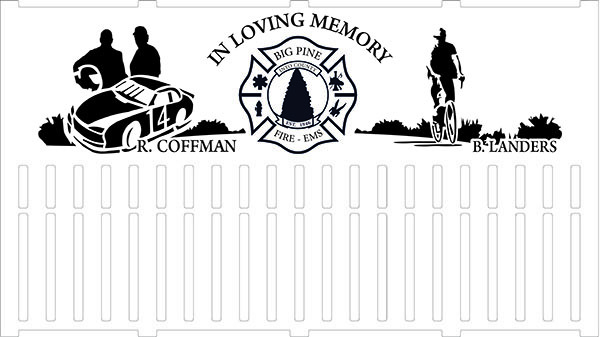 Our memorial benches are designed to laser for years to come. The bench also features stainless steel foot pads. This prevents rust from creeping up the table legs.